I think I’m not being too presumptuous to say that my experiences with and reactions to the Beatles are pretty common. As a young kid, I knew the hits and preferred the simple early pop to the more adventurous and experimental latter days. I had a time when I assumed I had to prefer John songs to Paul, because John’s lack of life made him more cooler and more of a legend to be deified. Then, as happens to everyone, I learned that it was George all along who was the coolest and by far did the best stuff post-Beatles. But in recent years, when it comes to their output as the fab four, I’ve come to realise that I gravitate to Paul’s stuff way more than John’s. Does that make me boring, or was Paul always just better? Either way, I decided to give some solo John a go to see what he was like after in the aftermath of being in the most successful and famous rock band of all time, by listening to Plastic Ono Band. After a pretty underwhelming opening with the repetitive and ultimately boring Mother, the increased ambition of Hold On is a quick upswing in quality. It’s some old school rhythm and blues, executed better than a pasty Englishman should have ever been able to accomplish. His white Britishness is dismissed even more in the blues rock of I Found Out. And later, to more extreme levels yet again, with awesome results on Well, Well, Well. With Working Class Hero, Lennon never for a second sounds like a man with millions of fans and even more dollars. His modest Liverpool beginnings shine through, giving a sincerity that’s undeniable. Isolation is a perfectly serviceable piano ballad, but that’s about the extent of it. Nothing more, nothing less. Water that down even more, and you get Love. From its opening seconds, all I can think about Look at Me is, why hasn’t Wes Anderson used this in one of his movies yet? 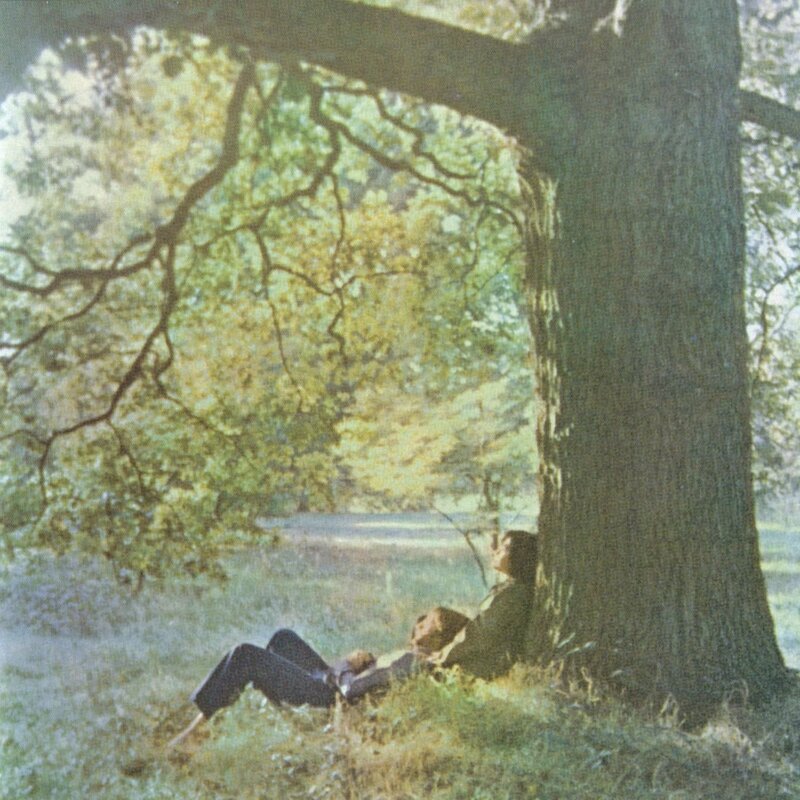 And that’s about the most interesting thing that happens as Plastic Ono Band limps to a close. The high points are really high, but the low points are just too frequent and too bland. Turns out, Paul was the best during the Beatles reign, George was the best after, and John was always a little over rated. Other Opinions Are Available. 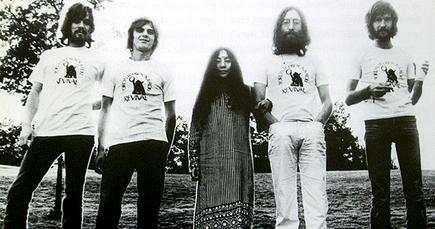 What did these people have to say about Plastic Ono Band?